Lion's Mane, 2 Fluid Oz. 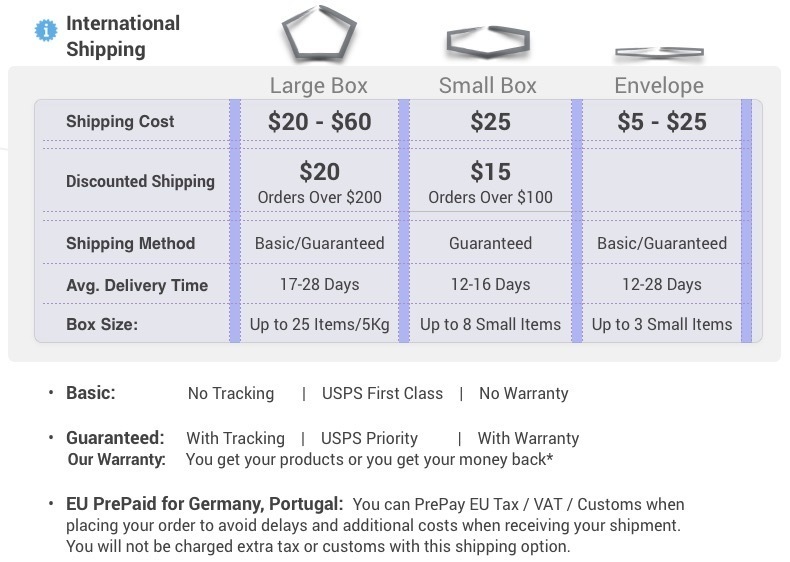 Activated, freeze-dried, Certified Organic mycelium, with a full spectrum of constituents: polysaccharides (beta glucans, arabinoxylane, glucose, xylose, galactose and mannose), glycoproteins, ergosterols, triterpenoids and other myco-nutrients. Water, alcohol, myceliated brown rice. As a dietary supplement, take 1 mL (approximately 45 drops) twice per day. Can be taken with food or without, on an empty stomach or as recommended by your healthcare advisor. Consult your healthcare advisor regarding the use of this product during pregnancy. Keep out of reach of children. Promotes mental clarity, focus and memory. 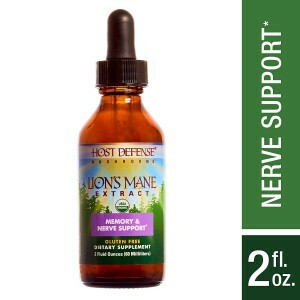 Provides cerebral and nervous system support.Many studies have identified a NGF (Nerve Growth Factor) in Lion’s Mane.Optimizes nervous and immune system health.Supports cognitive function.